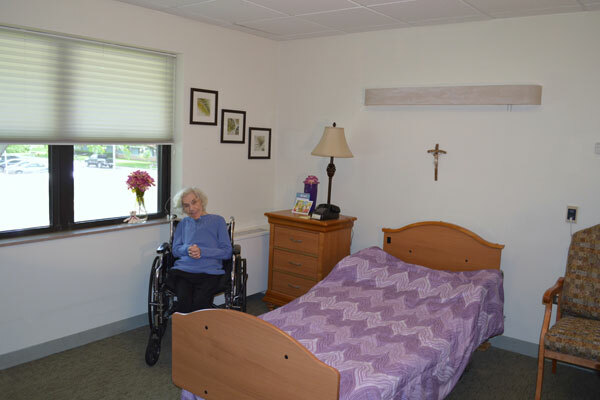 When more nursing care is required, our Intermediate Nursing Care Unit is available. The service includes private rooms with assistance personalized to meet the daily needs of each resident such as: bathing, dressing, dining and walking. Daily housekeeping and laundry services are included. Supportive and restorative nursing care is also provided as needed.